Our first Meatless Monday was a great success. As suspected, breakfasts and lunches were no brainers, as many of our go-tos for these meals are meatless (cereal, oatmeal, yogurt, fruit, etc.). Dinners, where E is accustomed to having meat, chicken or fish, is where we knew the challenge would lay. I had a day off from work, and thus some more time than an typical week night to plan a menu. 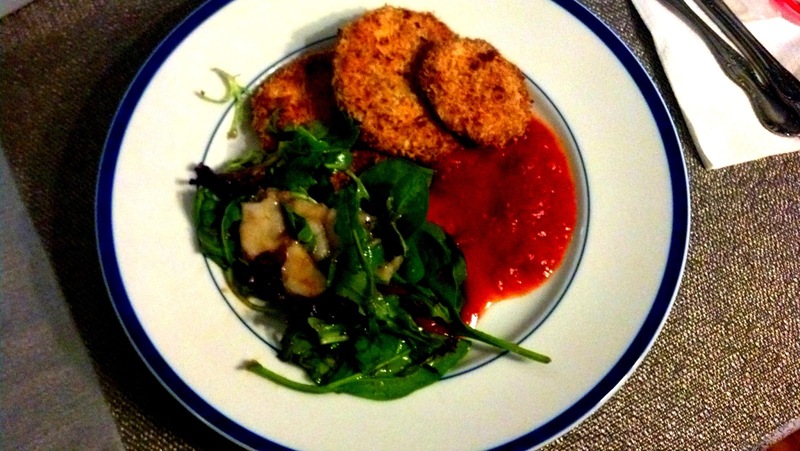 I settled on some butternut squash soup (enough for lunch leftovers), baked parmesan and panko crusted eggplant, with a pear and arugula salad. I got rave reviews from E and our two dinner guests and they commented on the "meatiness" of the eggplant (HOORAY!!!). 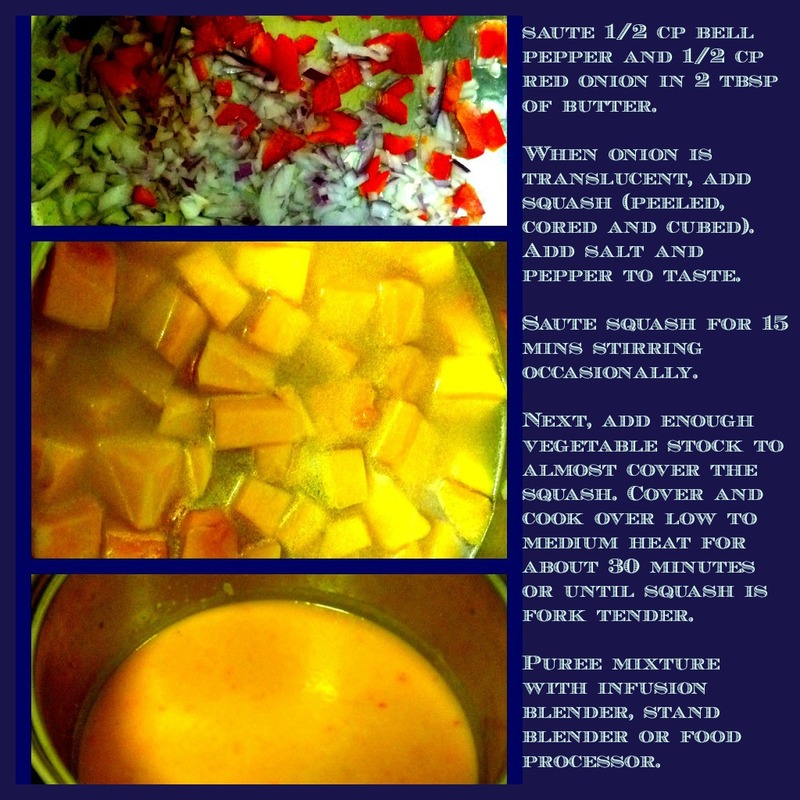 I've shared my super simple butternut squash soup recipe below. If you try it, let me know what you think. One Responses to "Our First Meatless Monday"
Hey, where did you live in Cali? !